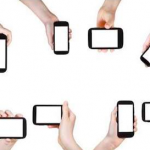 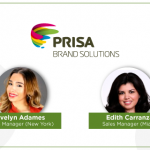 Brands that want to reach U.S. Hispanics should look to Mobvious. 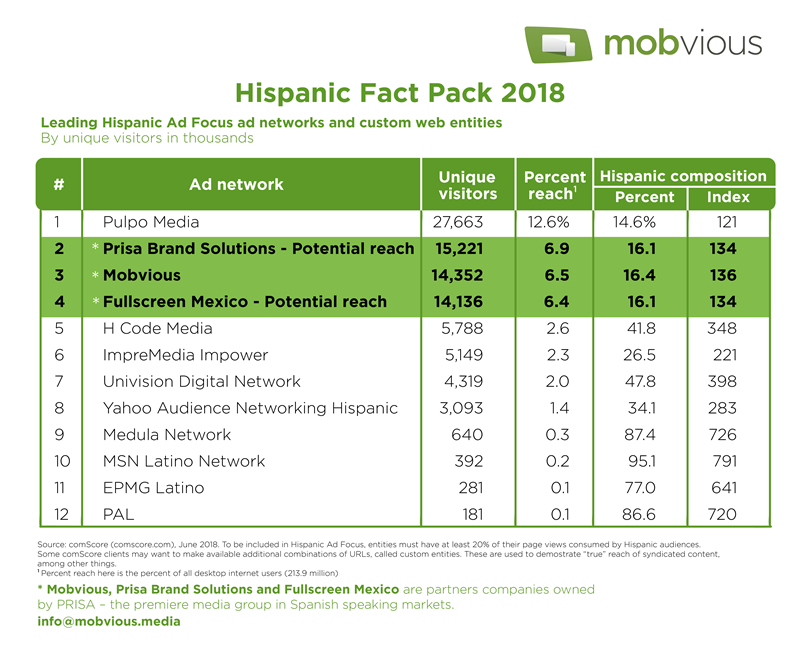 So says Advertising Age’s Hispanic Fact Pack 2018, which ranks Mobvious #3 among all mobile companies, up from #5 a year earlier. 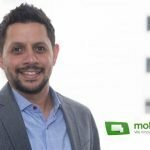 Mobvious, which specializes in providing mobile advertising solutions for the Hispanic market in the U.S., was recently acquired by Prisa Brand Solutions. 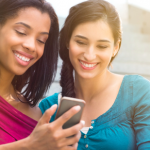 The new ranking validates Prisa’s decision to enter this market. 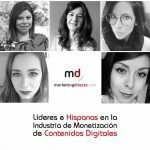 In addition to the jump by Mobvious, Full Screen Mexico, sister company of Mobvious, and also part of Prisa, placed fourth on Ad Age’s list.